This funding is for public media audio content on a variety of platforms but primarily commercial radio. It fills an important need, bringing topics to listeners that would not otherwise be covered. and content for minority audiences including ethnic minorities. An award winning radio show that helps those with mental health and addiction issues to lead meaningful lives. 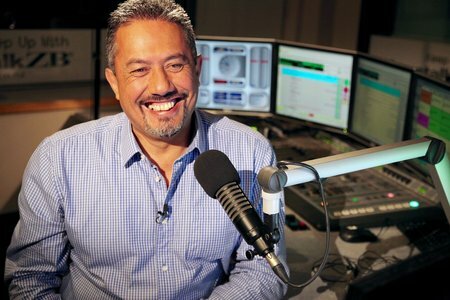 The Nutters Club is a weekly nationwide radio show on Newstalk ZB hosted by entertainer Mike King and a clinical psychologist. It is helping lead an important national conversation on mental health issues. Check out podcasts of programmes here. The Great Big Kids Show creates magic on the radio for young people and their families. The show is broadcast on stations throughout the country, and also has a popular website. 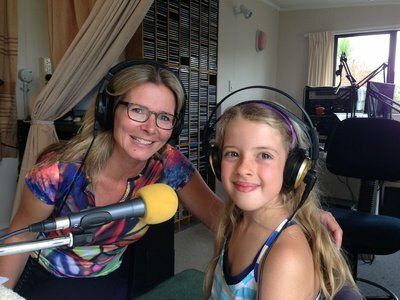 Hosted by the wonderfully warm Suzy Cato, the show gives kids a chance to hear themselves and kids like them telling jokes, singing songs, making sound effects; and maybe even co-hosting the show.